One of the most important, and useful knots for backpackers, hikers, and campers, has got to be the bowline. There aren’t very many situations where this knot won’t work for you, and it’s such a strong knot that you don’t have to worry about whatever you’re tying slipping away. If you do a lot of hammocking, a bowline knot is a great one to use in a pinch, as it’s perfect for attaching anything to a fixed point. If you set up a solar shower, this is the knot you would use, and it could even come in handy if you need to tie your pet to a tree. Most importantly, the bowline knot can be tied using only one hand, making it an official rescue knot, in the event that you need to be hauled to safety. Fairly simple, yet highly dependable. can easily make your line tighter or looser, without untying the knot. This makes the taught-line-hitch perfect for attaching guy lines to a tarp or tent. You can easily tie guy lines to your tarp, and then adjust the tension to suit the setup you’re working with. If you don’t need guy lines, this is also a really great knot for securing loads, since it makes it very simple to crank the line down until it’s, well, taught. 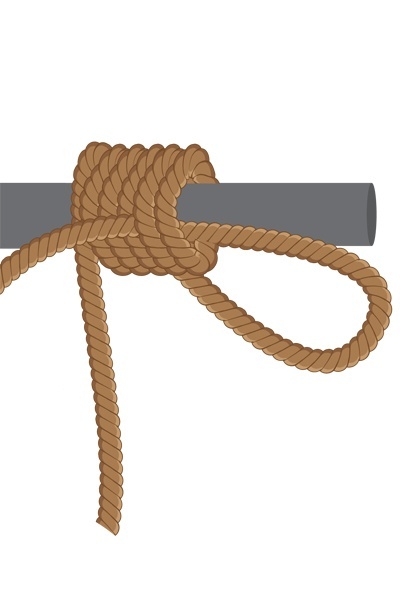 Probably one of the easiest knots in the book, this is a great way to secure any line or rope to a fixed object. 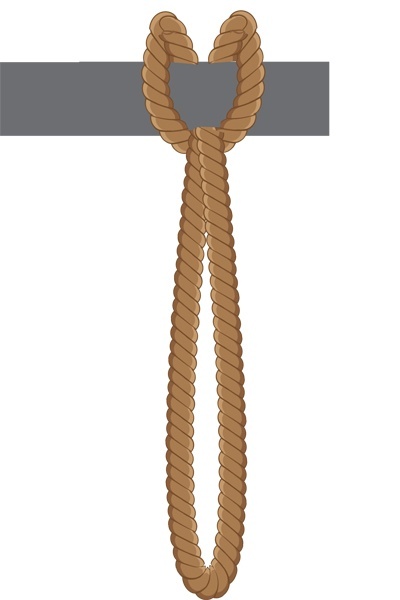 When you use a Girth Hitch knot properly, the only way it’s going to fail is if your rope breaks, or if the fixed object breaks. This makes it an insanely useful knot to use if you have to attach any line to a tree. 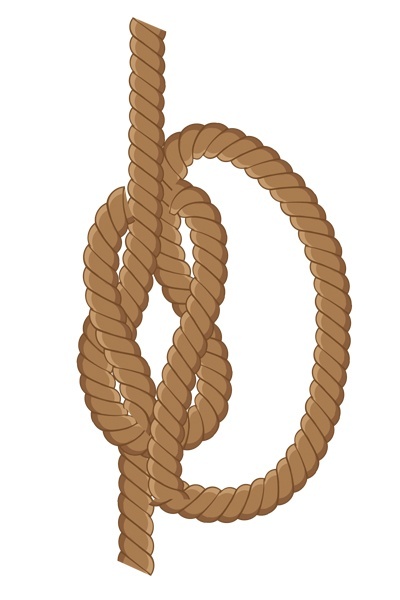 Additionally, this knot is used often by climbers to connect slings of webbing, but you can apply it to just about any situation you can imagine. Not only reserved for backpackers, this is a really useful knot for hammockers too! Since the knot primarily relies on the friction created between the rope and the bark on the tree, it’s not super complicated, and is an easy way to secure your stuff, whether it’s your hammock or something else. 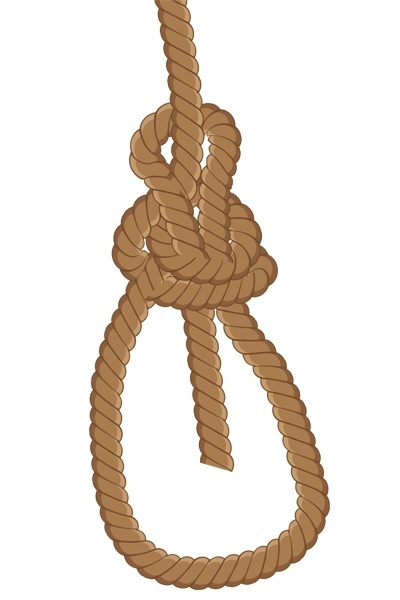 Another fixed point knot, backpacker’s hitches have to be tied to something stable, like a tree for example, or they won’t perform. One of the best uses for a backpacker’s knot is attaching a hammock to a tree, but it’s also great for attaching clotheslines, and even tents to trees. 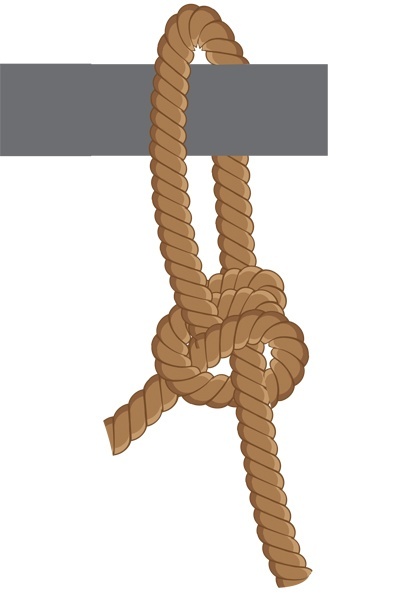 Easily the most well-known knot, the square knot will get you out of just about any kind of situation you’re in. 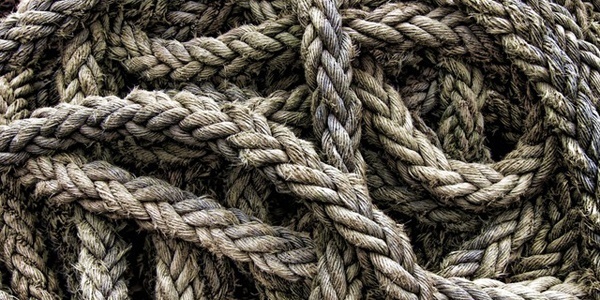 One of the benefits of a square knot is that it’s one of the few dependable, simple knots that ties two ropes or lines together. While this knot isn’t one that can be trusted for rescue purposes, it is really great at tying things down, and keeping a load secure. It’s good to know that a square knot, when being used to tie something really important down, like your kayak, will need to be secured with some other type of knot, as it’s not as reliable on its own. Otherwise, you can use a square knot for just about everything, from tying your boots, to securing your bedroll. If you’re getting into backpacking and want to know exactly how to tie these knots, then check out our step-by-step guide to get specific illustrated instructions on these 5 knots!